Views, views and lots of water. 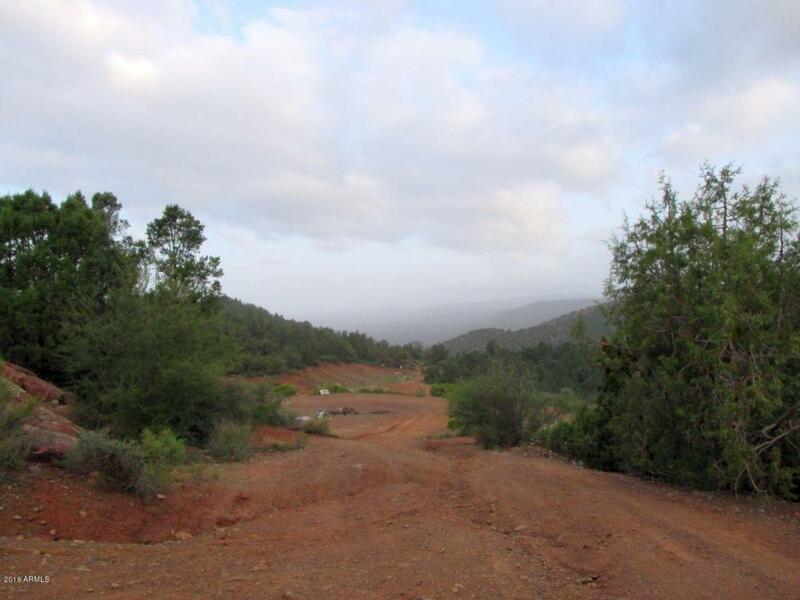 Here is 12.4 acres within 1 mile of Payson City Limits. 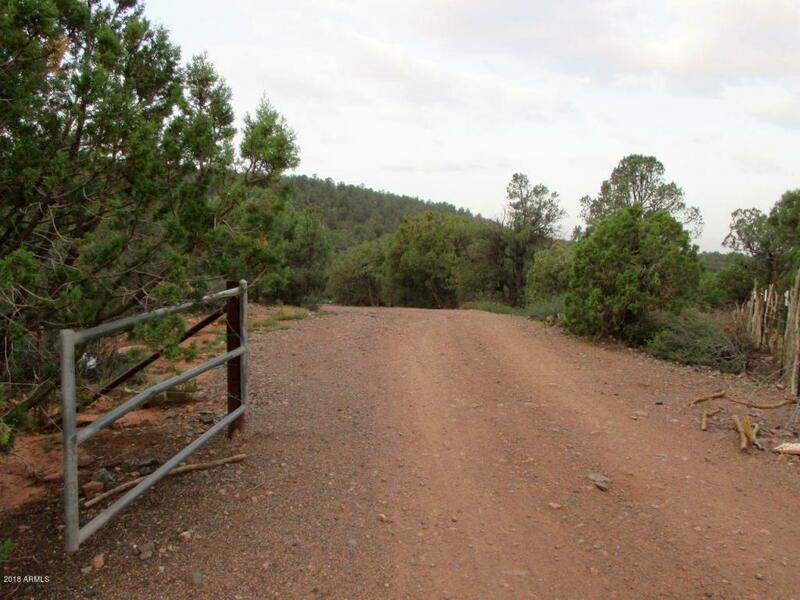 Majestic views of the Mogollon Rim. 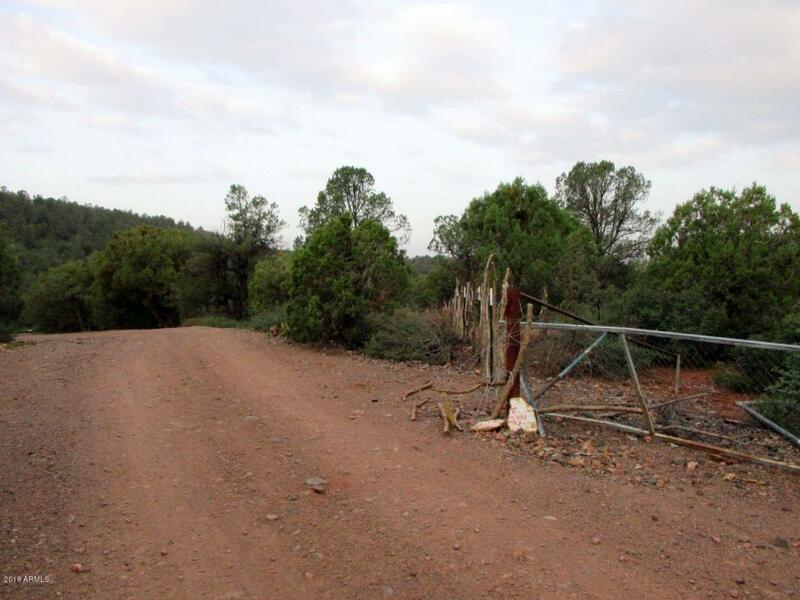 There are multiple wells that are 20+ gallons per minute. 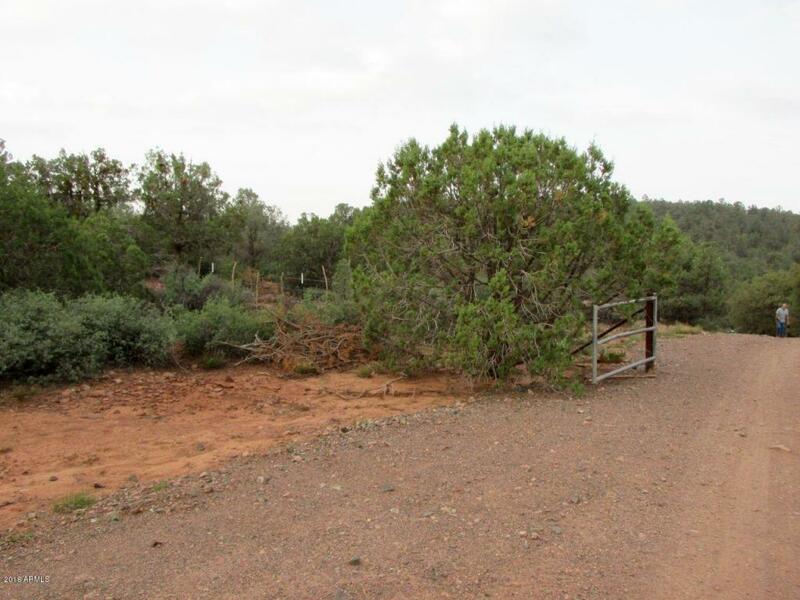 Great location for small subdivision, family retreat, small farm, etc. At one time, utilities were to the property. Buyer would need to do due diligence as to their condition.